Is court as dramatic in real life as it is on television? Who are the people involved and what do they do to see justice served? 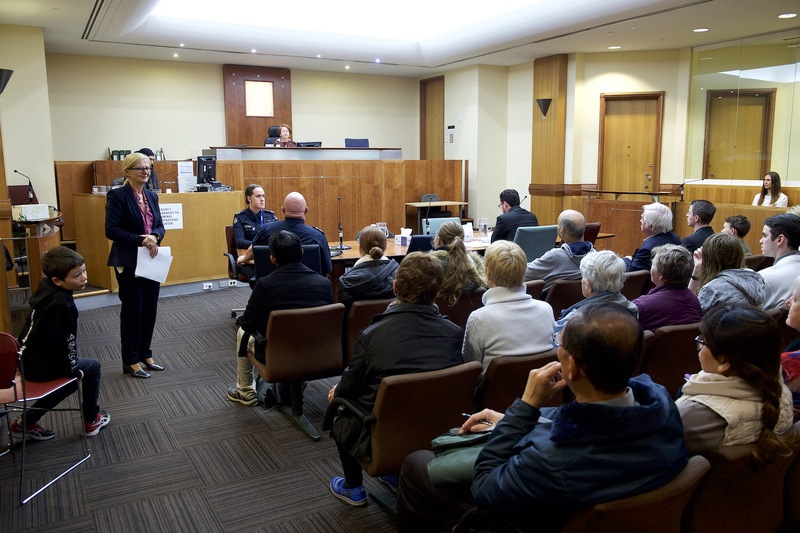 ‘All Stand’ is a mock bail hearing presented in the Magistrates’ Court of Victoria. After the hearing, audience members can ask a magistrate a question in a short Q&A.